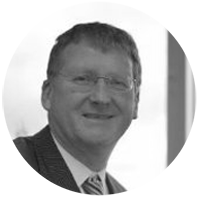 A Chartered accountant, Vincent has worked for Independent News and Media (INM) and related companies for 24 years. He held various roles in INM, including CEO of INM’s Australian associate, APN News and Media PLC based in Sydney, and chief executive of INM itself. He retired from INM in May 2014 and is currently chairman of the newspaper industry body, National Newspapers of Ireland. 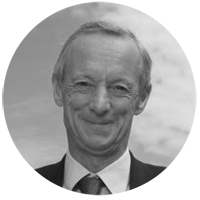 Vincent currently sits as a non-executive director of C&C and Grafton Group. Vincent will bring extensive business experience, media connections and other contacts to ICE. Tony began his career in Quinnsworth as a Store Manager rising to Store Director and then subsequently appointed to the Board of Quinnsworth. When TESCO acquired Quinnsworth, he was appointed as a Director of TESCO Ireland, and then as a Store Director of TESCO in Britain. 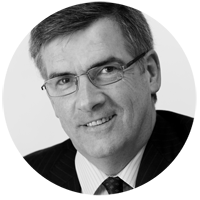 He returned to TESCO Ireland in 2001 to take up the post of Property and Supply Chain Director and was subsequently appointed as CEO in 2006. A commerce graduate from UCD. Previously worked as Assistant CEO with the Irish Trade board and was then appointed as the Adviser to the Minister for Transport, Energy and Communications in 1994. 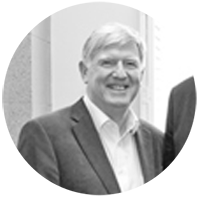 Colin retired in 2011 as Senior V.P at Atlantic Philanthropies where he managed the higher education grant portfolio which focused on improving universities in Ireland; the Reconciliation & Human Rights, Population, Health and Aging Programmes globally and Atlantics liason with Government officials in Ireland. 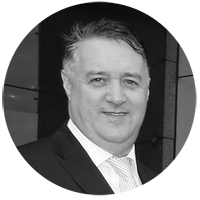 Michael Shelley (F.C.C.A) is an Auditing, Advising and Assurance Partner in Grant Thornton. Michael brings a wealth of experience to the Board in general business advisory, accounting and company law compliance.